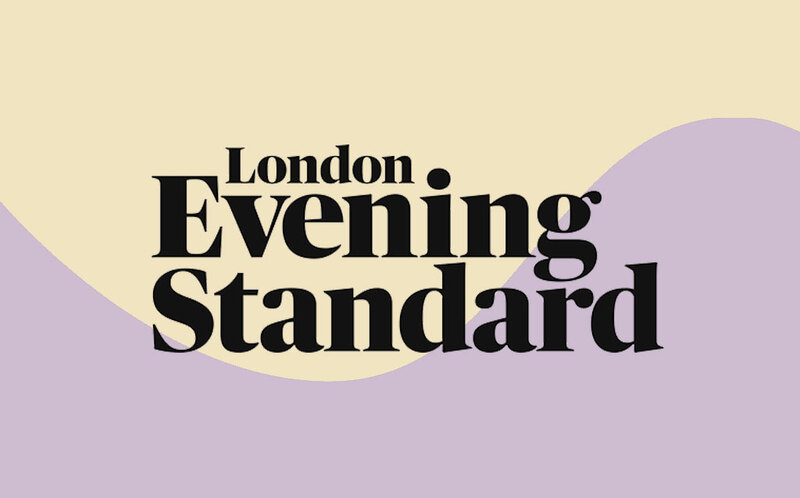 The Evening Standard has a knack for sniffing out the best of everything London has to offer, and we’re proud to have been tried and tested as one of the best spray tans in London. Take a look at Laura’s experience with us below and for the full article click here. “The experience: Despite running a bit late, my therapist Nadine set up everything quickly and we were ready to go within minutes of her walking through my front door. She set up the portable tent in my kitchen and I was offered a pair of disposable pants but decided to keep mine on. She rubbed my hands and feet with cream to make sure the tan spread evenly and we discussed the colour I wanted to go for – as this was my first-ever spray tan, we decided to keep it light. The process was quick and simple. Nadine sprayed the Sienna X on me and instructed me when to lift my arms and when to turn around. Once it was over, I walked to my bedroom to put on a light, breezy piece of clothing and Nadine left. A spray tan at home after work could not be any easier, you simply sleep with the formula on and wash it off with body wash and a face cloth in the morning. The Sienna X left me bronzed and glowing with an even tan all over. Awkwardness factor: I didn’t feel awkward one bit about stripping off in front of a stranger (being at home certainly helped), Nadine made me feel completely at ease and we launched straight into it. Secret Spa partner with Sienna X, Fake Bake and Vita Liberata to deliver your perfect spray tan in the home.